I must admit I was extremely skeptical when reading up on the Sea-gull M182sk watch – I assumed that being a Chinese company the Sea-gull movements will be lacking quality. My first impression was that though the photos online are accurate they simply do not do the watch justice. Also located on the backside printed ‘CHINA MADE’ almost as a sign of confidence in their quality and design. The skeleton design for the Sea-gull M182sk will not appeal to everyone but if you fancy a quality dress watch for a good price you will not be disappointed. The sapphire crystal is nothing short of flawless, aligning perfectly and unparalleled in quality. The option of choosing between blue or black hands – I love the fact that Sea-gull did not match the color of the hand with the movement. Noise is quieter than my Orient but if brought up closely to you can hear rotors moving smoothly. 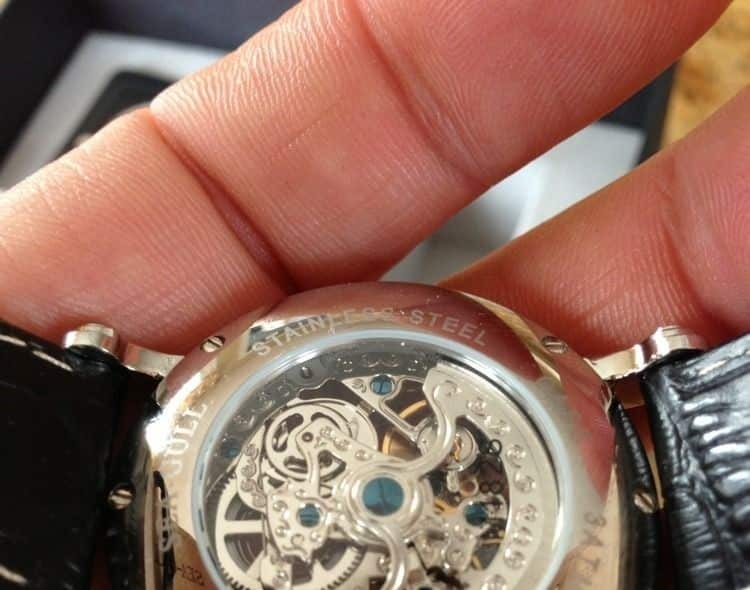 Movement is great, second hand operating without stuttering with fluent winding. I hate to say it but comparable to my Hamilton Jazzmaster. Size, even though my wrists are small and it suits me I noticed a lot of people like massive watches. Take down the measurements so you do not get surprised when you get it. Shipping time, this is not a big deal for me but may be the case for some people. This may seem like a sales page because I have done nothing but compliment this watch. Simply stated the Sea-gull M182sk has a well built movement with a intricate design and ideal price tag. Sea-gull surprised me, unlike most Chinese movements they stand out and can even be compared to their Swiss competitors. 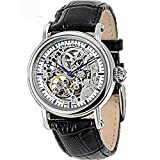 Like me, do some further research on /r/watches or watchuseek. All in all this watch provides superb quality, style and a great price in a little container from Tianjin.